ilovefuzz.com • View topic - Get a custom-painted Iron Ether pedal! 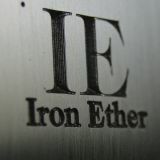 Get a custom-painted Iron Ether pedal! For a limited time, I'll be taking orders for custom-finished pedals. Always wanted a sparkly black FMeron or radioactive yellow FrantaBit? 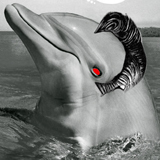 Now's your chance. There's no extra charge for custom finishing, and the build time for these custom orders is now shorter than ever at 3 to 5 weeks. Re: Get a custom-painted Iron Ether pedal!